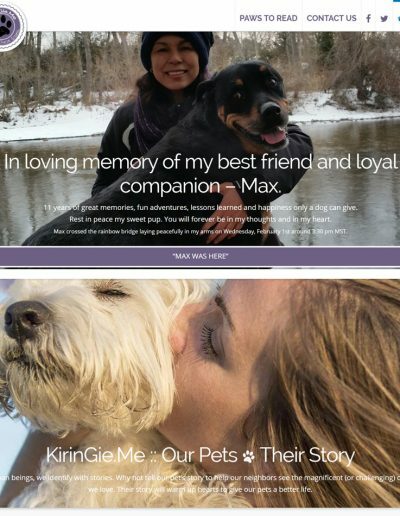 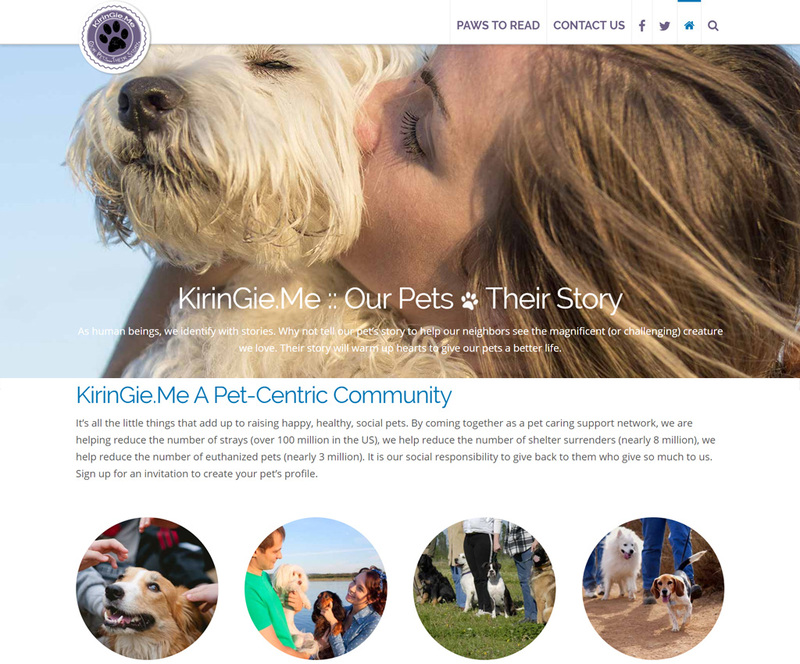 KirinGie.Me is a pet blog site. 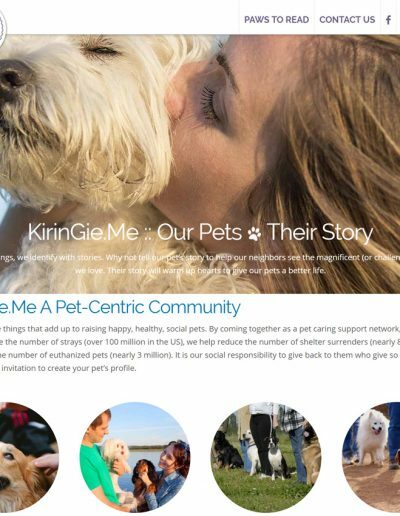 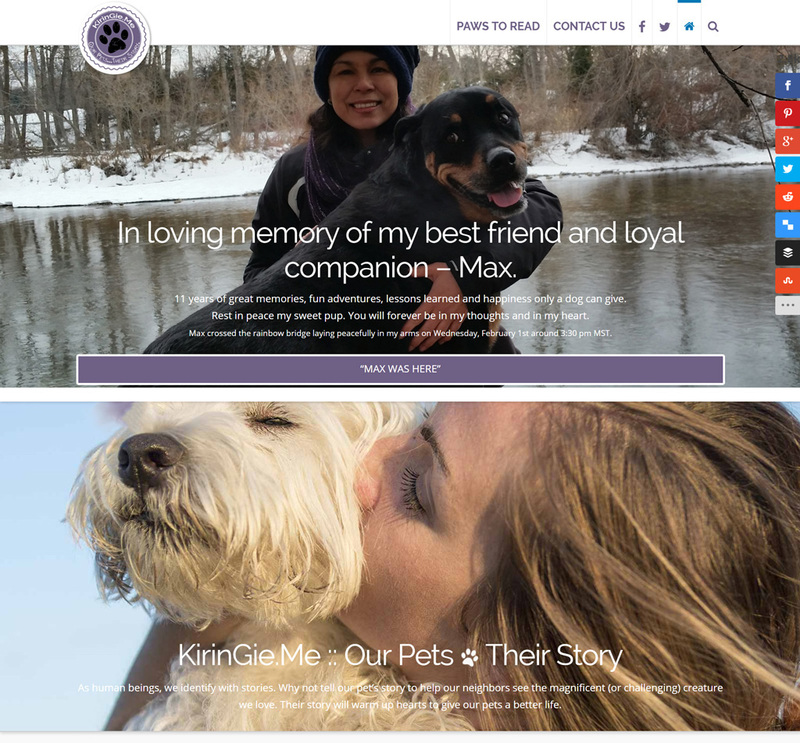 The topics covered are meant to help raise awareness of the millions of family pets that end up abandoned, in animal shelters and euthanized every year and helpful articles to help pet owners better understand and connect with their pets so they can raise happier, healthier, more social pets. 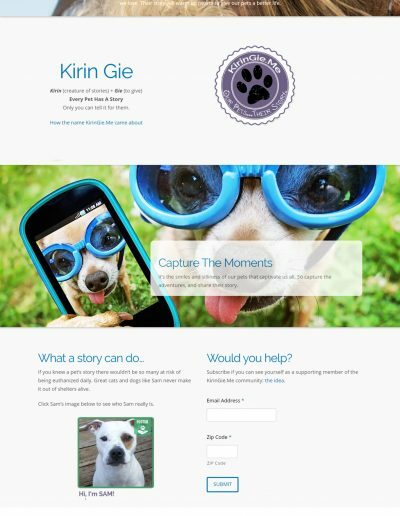 Designed and maintain website technology up to date, research and write blog posts and manage social media.